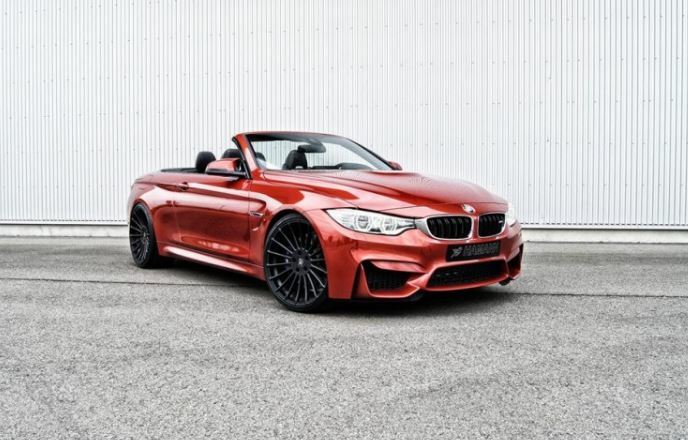 I have always been amazed by the craftsmanship that the German carmaker has put when building its models, especially when it has designed this extraordinary BMW M4, which is now highlighted in its convertible version. 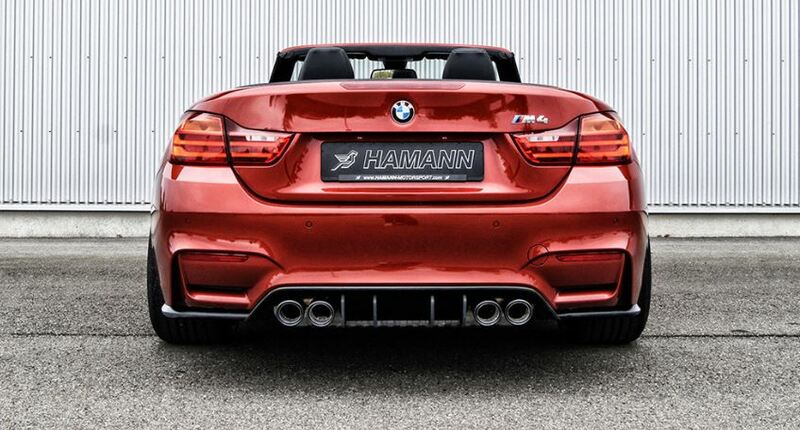 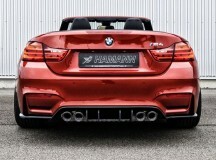 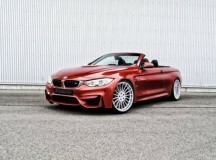 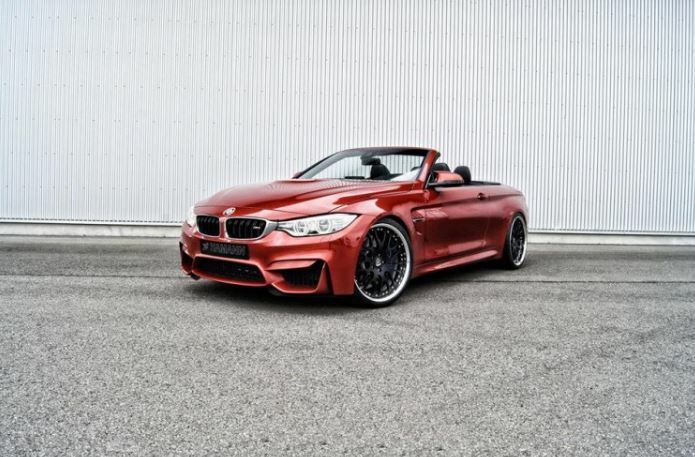 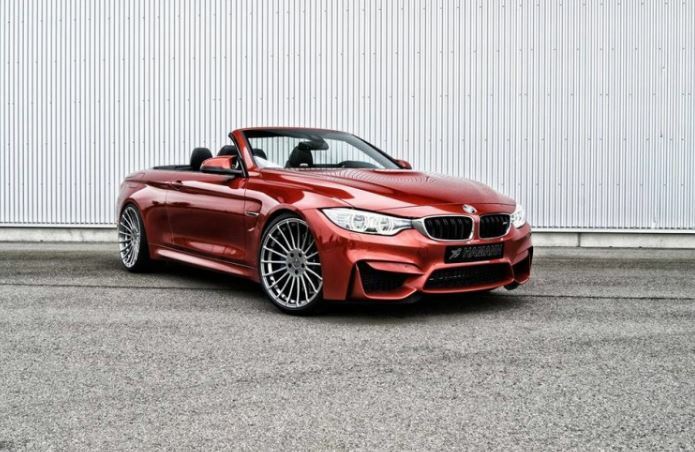 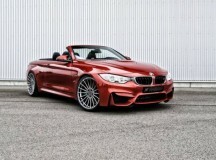 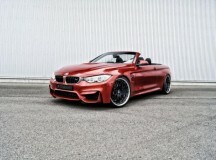 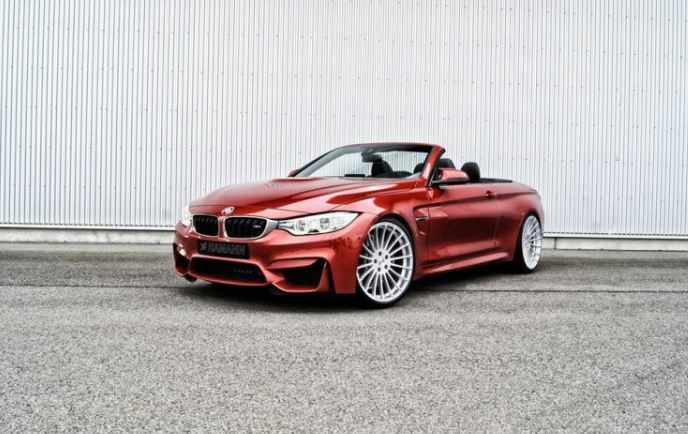 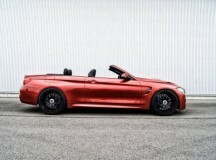 The BMW M4 Convertible has been recently fitted with some special Hamann wheels, provided by the famous German tuning division Hamann. 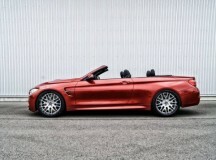 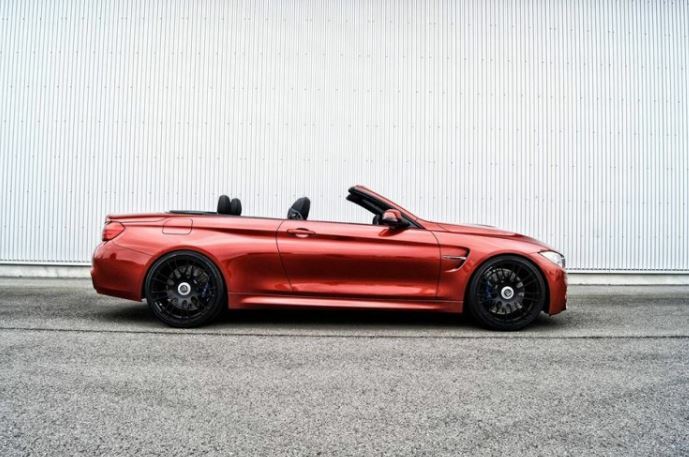 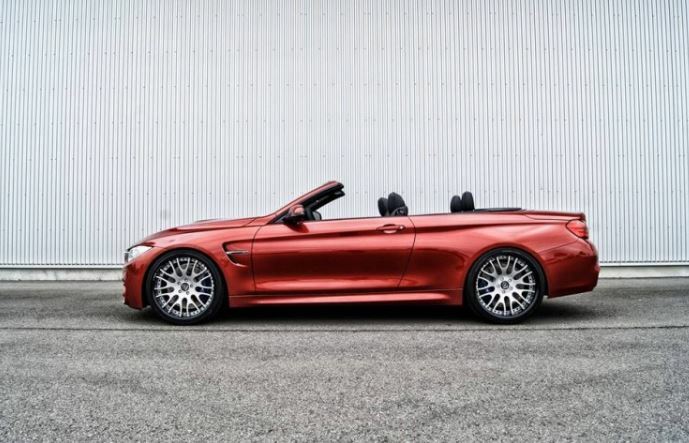 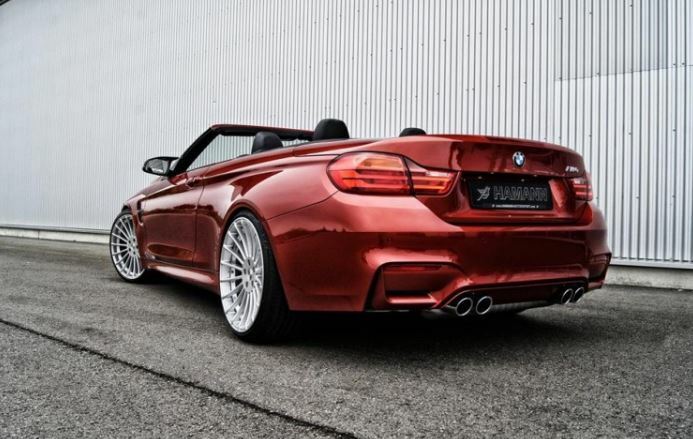 This particular BMW M4 Convertible Sakhir Orange Cabrio is looking gorgeous with the Hamman wheels, specially customized to provide performance and high-quality. 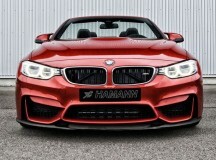 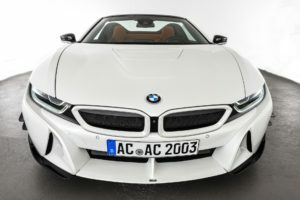 But the modifications will surely not stop here, as the Hamann tuning division has big plans for the sports car`s body as well, meaning that the model will receive a new front splitter and rear diffuser, made entirely out of carbon fiber. 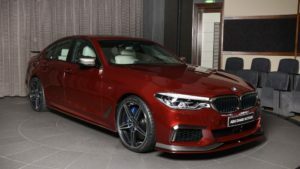 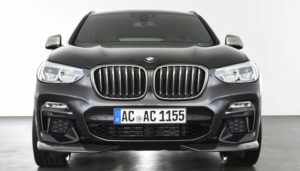 And as expected, the cabin and the powertrain under the hood, will also get their piece of the action, the model also receiving a new interior design and an upgraded engine. 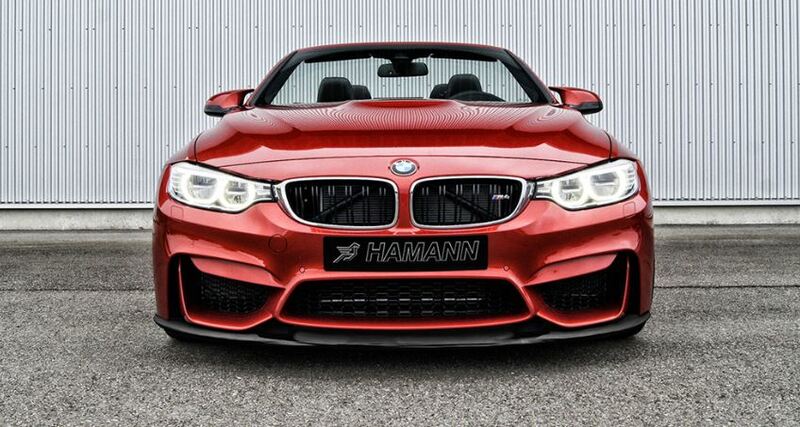 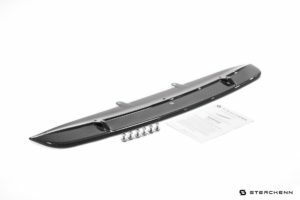 Stay tuned and read our latest news on BMW M4 Convertible by Hamman, as we will shortly reveal the upgrades carried out under the hood.